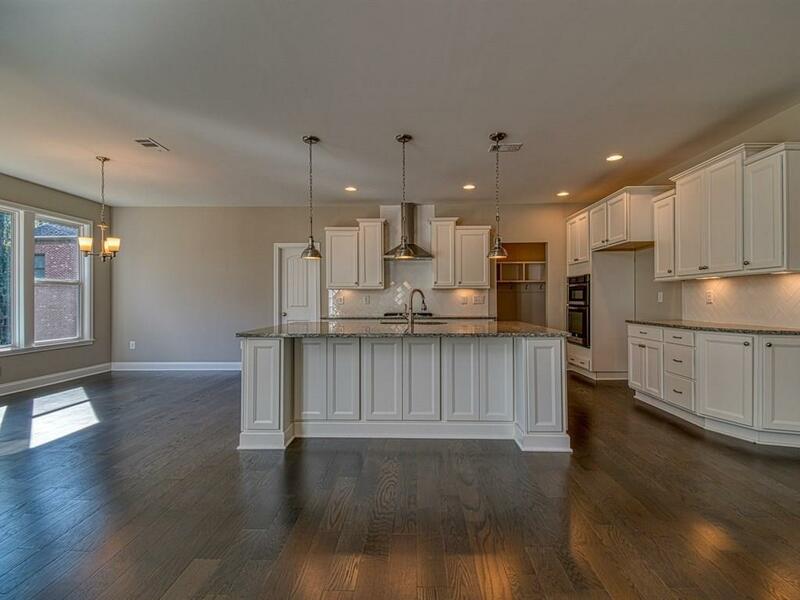 Stunning Stanton American Classic floor plan in the gorgeous community of Millstone Creek. 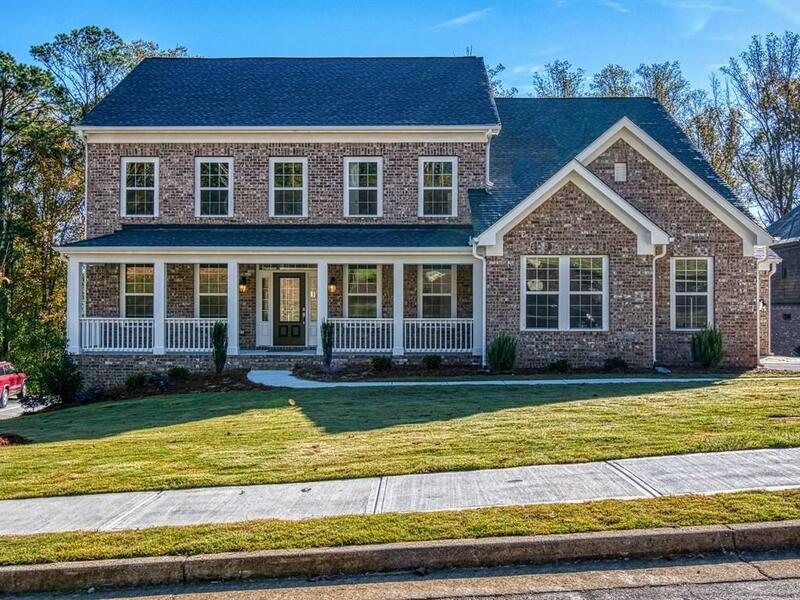 Truly Elegant features include front porch, 5 bedrooms including the 1st floor guest suite. 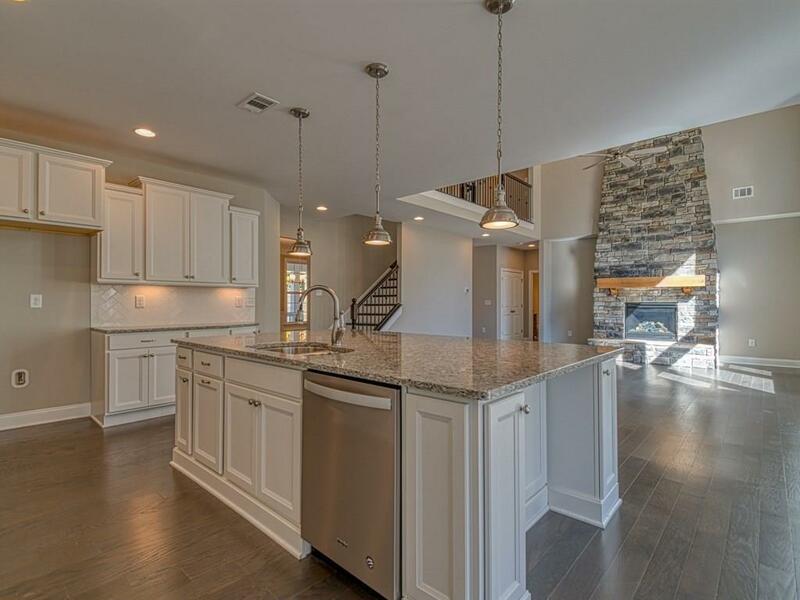 Kitchen with morning room, stainless steel appliances, spacious 2 story family room features a dramatic stone fireplace, deluxe master suite and deluxe garden tub. A full daylight basement and 3 car garage. 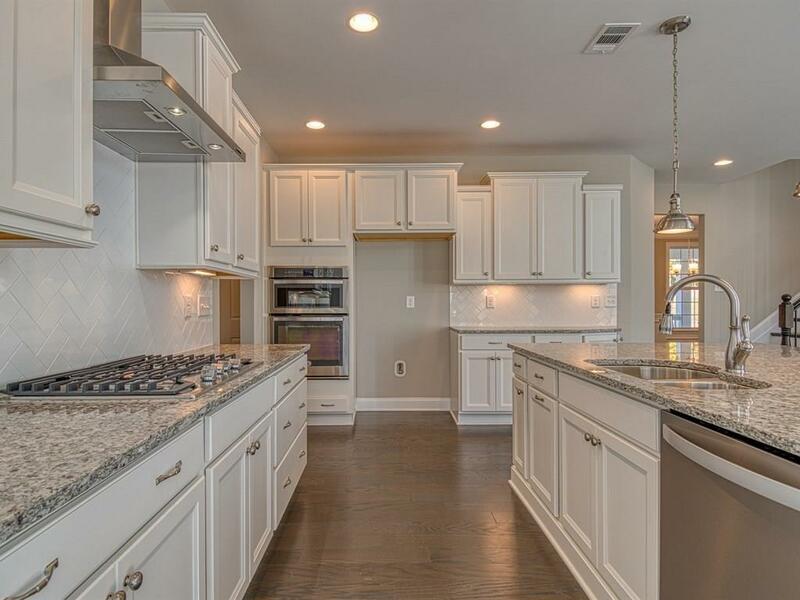 Location is convenient to shopping and dining. Area of more expensive homes, move in ready! !